 Each horse is treated as an individual at Horse Haven of Tennessee, meaning each horse will reach benchmarks and behavioral milestones on the program checklist at its own pace. We utilize an I.E.P. 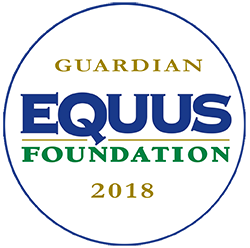 (Individual Equine Plan) for each horse. The I.E.P. 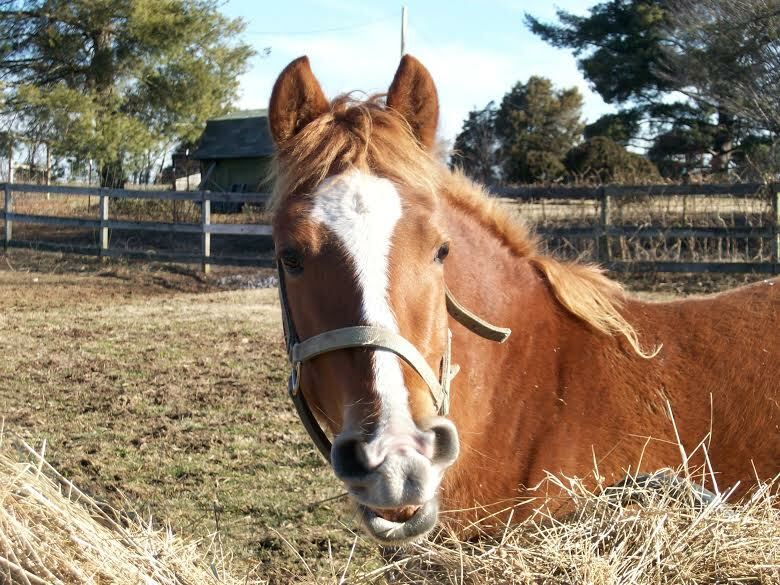 for each horse consists of health, nutrition, ground work, "manners" i.e. standing for the farrier, socialization, as well as evaluations under saddle. It is our hope that each rescued horse we encounter becomes rehabilitated and equipped for quality of life at their forever home.